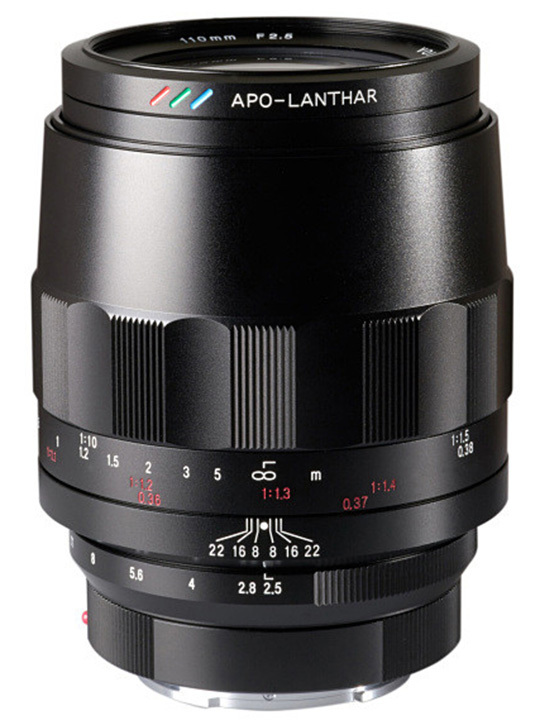 Voigtlander Macro APO-Lanthar 110mm f/2.5 Lens now Available for Pre-order for $1,099 ! The new announced Voigtlander Macro APO Lanthar 110mm f/2.5 lens for Sony full frame mirrorless cameras now available for pre-order online at B&H Photo Video and Adorama. The US price for this lens is $1,099.00. Shipping starts on August 15th, 2018. Next Next post: Sony a7 III Body now In Stock at Focus Camera !